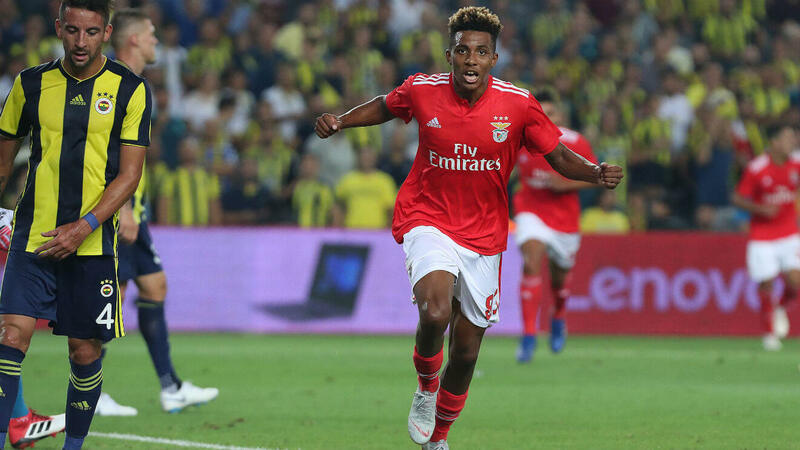 With recent transfer speculation linking Gedson Fernandes with several elite European clubs, let’s take a closer look at the man making waves for Benfica in Liga NOS. Yet another fine product of Benfica’s famed Seixal academy, the São Tomé and Príncipe-born central midfielder has been fast-tracked this season from Benfica B to the senior side, where he has emulated his terrific form at youth level for Benfica. Although he began the season as an unknown quantity for the majority of Europe, devoted followers of the Seleção and Benfica youth sides have been aware of his capability ever since his performances for the Portugal U17 side at the European Championships in 2016. He scored 1 goal and assisted 3 in 6 games, and got his hands on his first piece of silverware, as his side defeated Spain on penalties to lift the trophy. 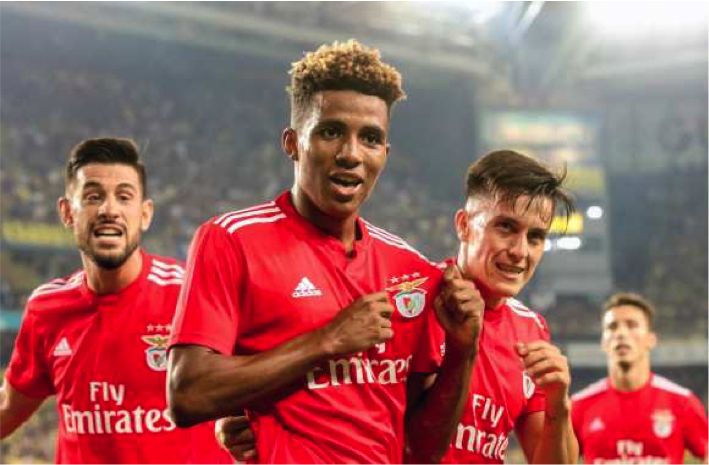 Since then, his career has continued on this upward trajectory, playing 18 Liga NOS games so far in his first senior season, grabbing 3 assists and contributing to Benfica’s title charge. The 19-year-old midfielder, who stands at just under 5 foot 10, is most comfortable in central midfield, although he has been deployed out wide on several occasions. When he plays in central midfield, which is usually in a 2-man partnership, Benfica are able to utilise his fantastic passing and dribbling abilities. He is a player who likes to win the ball back and maraud forward, beating men at will and attempting intricate 1-2 passes. This style of play has earned comparisons to fellow Seixal product and Portuguese international Renato Sanches. He has 3 assists in the league and boasts an impressive average of 84.9% passing accuracy per league match, with the majority of the passes being short passes. Along with his wonderful eye for a pass, he averages 1.7 tackles per game, showing that he is also adept at the more defensive side of the game. He has also started to show an even greater sense of maturity in central midfield, proving that he can thrive under pressure and shine on the big occasions. This was demonstrated through his instrumental performances in both the home and away leg against Galatasaray in the Europa League, playing 90 and 87 minutes respectively, in the middle of the park. His performances have already saw him become a full Portugal international, featuring against Croatia and Scotland as well as being named on the bench in Portugal’s 1-0 victory over Italy in the UEFA Nations League. This is just the beginning for Gedson and various clubs, such as Juventus, Manchester United and Chelsea have already began monitoring his progress for Benfica. This interest and speculation are something that will only continue to grow. His main focus now will be to continue working hard, improving and gaining experience. One thing is for certain, he has the world at his feet.